William ‘Bill’ Haley knows that being a winner isn’t all about winning. 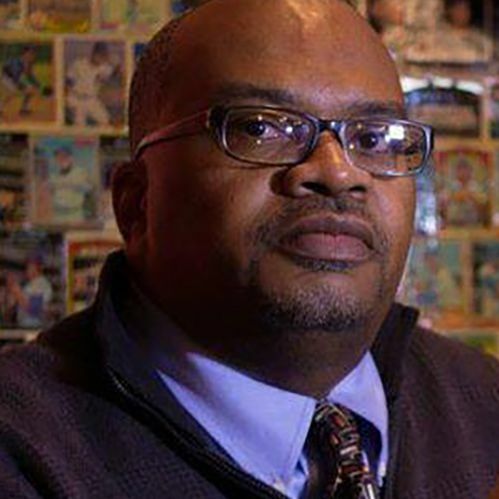 Bill has spent his most of his life involved in the Jackie Robinson West Little League—founded in 1971 by his late father, Joseph Haley—as a player, as a coach and since 2005 as its director. Under his leadership, Jackie Robinson West has continued its mission of providing a structured recreational program that promotes teamwork, discipline and physical fitness to boys and girls through baseball. A 1987 graduate of Jackson State University, Bill is a 25-year employee of the Chicago Transit Authority, and he and his wife Sharon have two children. Oh by the way, the 2014 Jackie Robinson West Little League team won the United States Championship at the the Little League World Series.